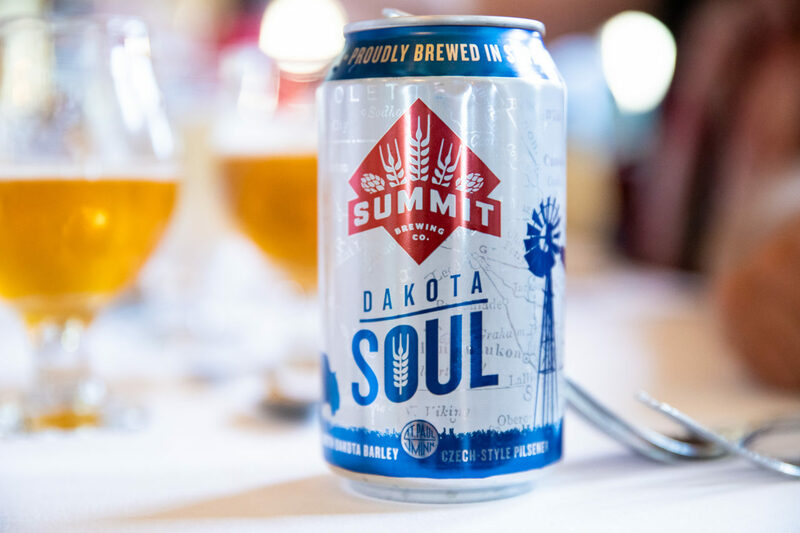 On July 17th, we hosted a dinner featuring five outstanding beers from Summit Brewing Company. 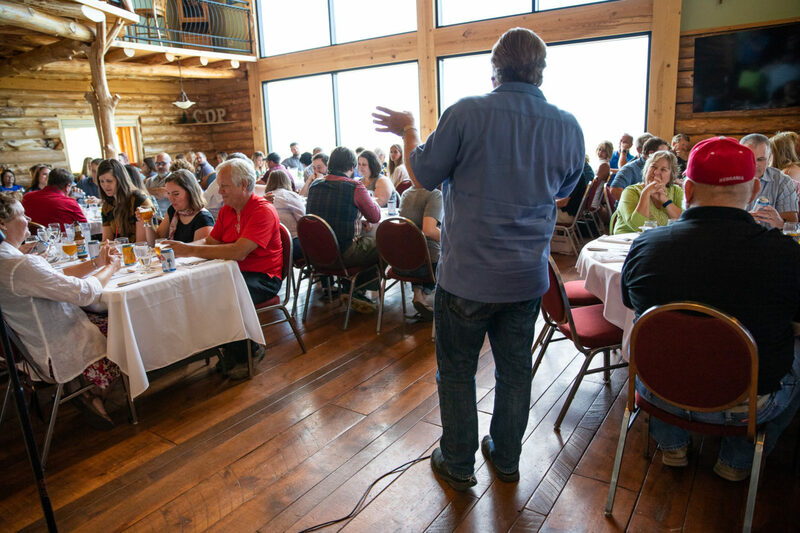 We served 96 guests, which was the biggest beer dinner crowd we have seen. 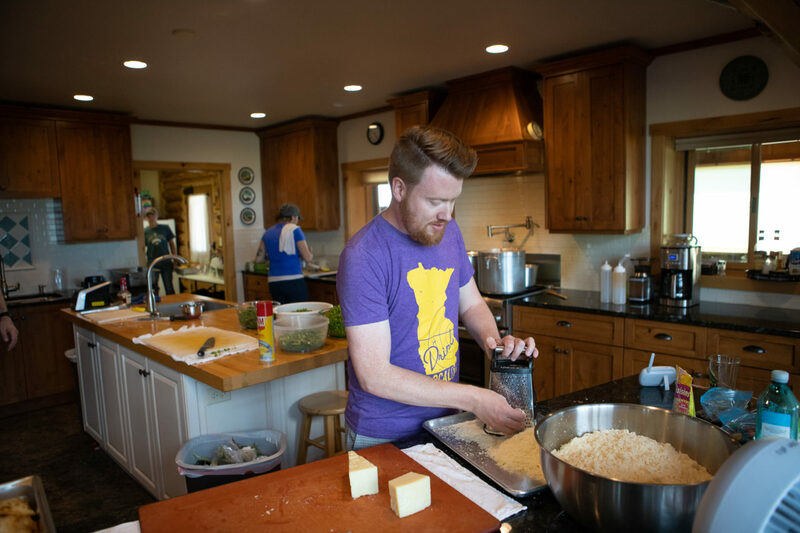 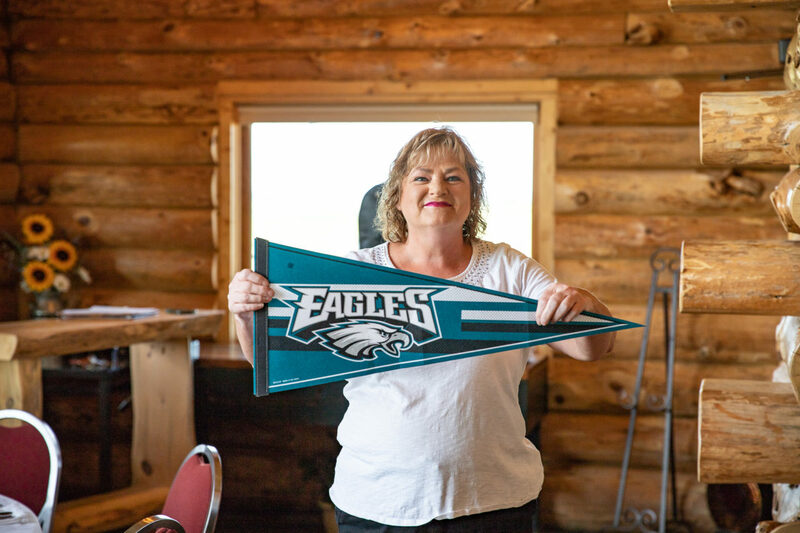 Folks came from far and wide and found their way to the heart of the prairie. 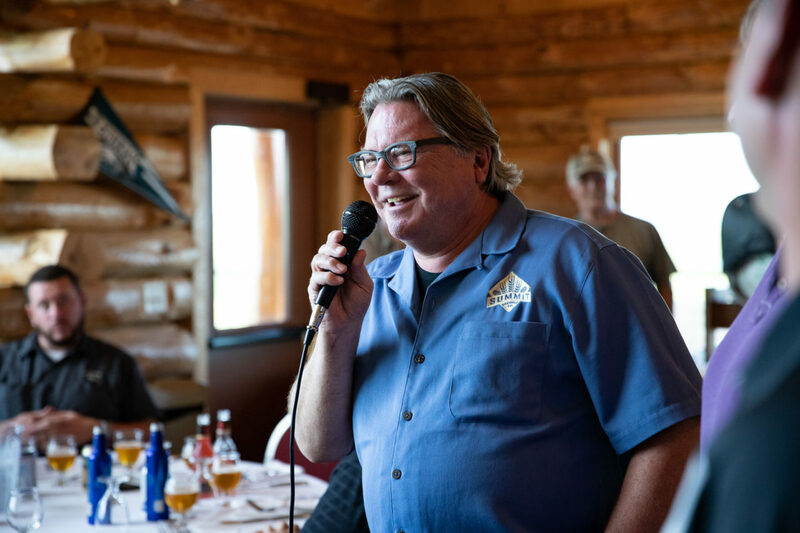 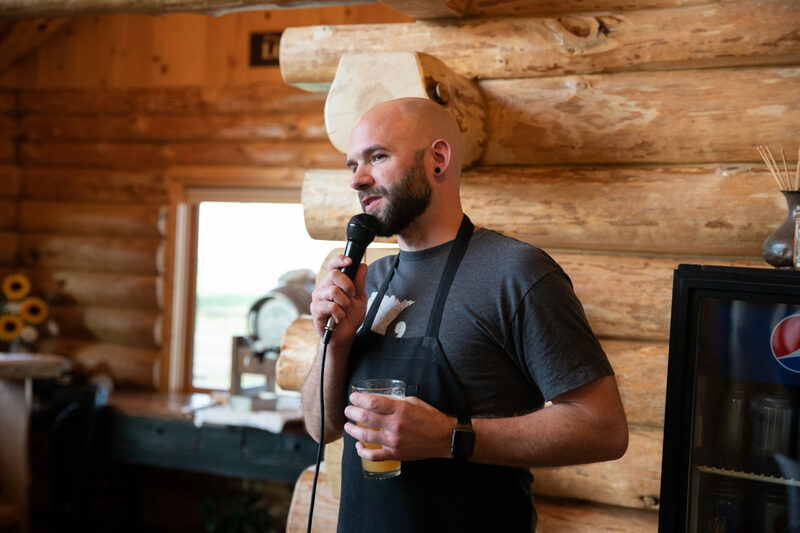 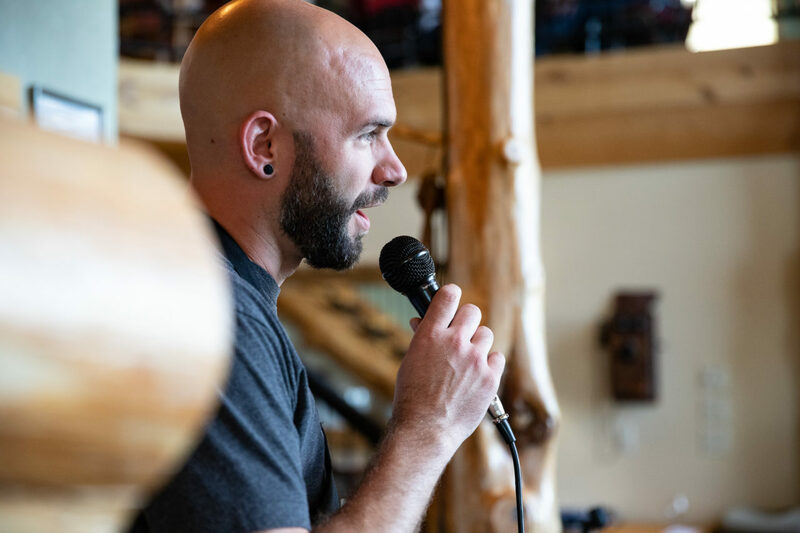 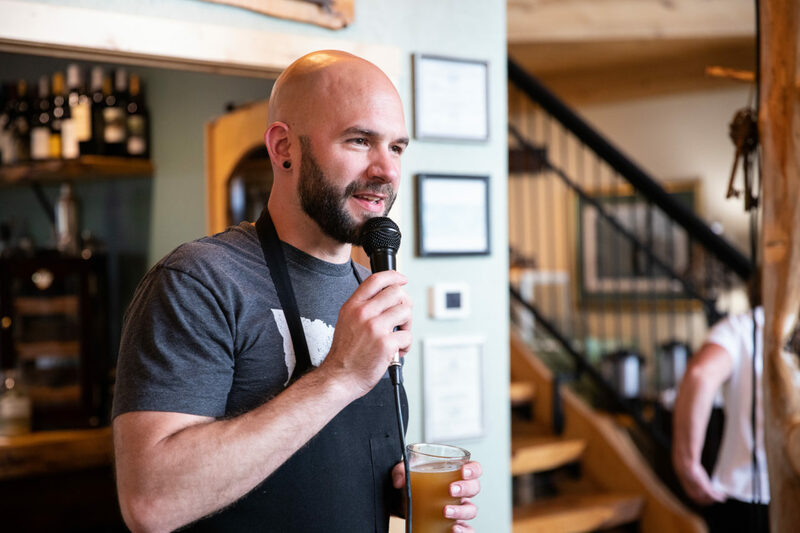 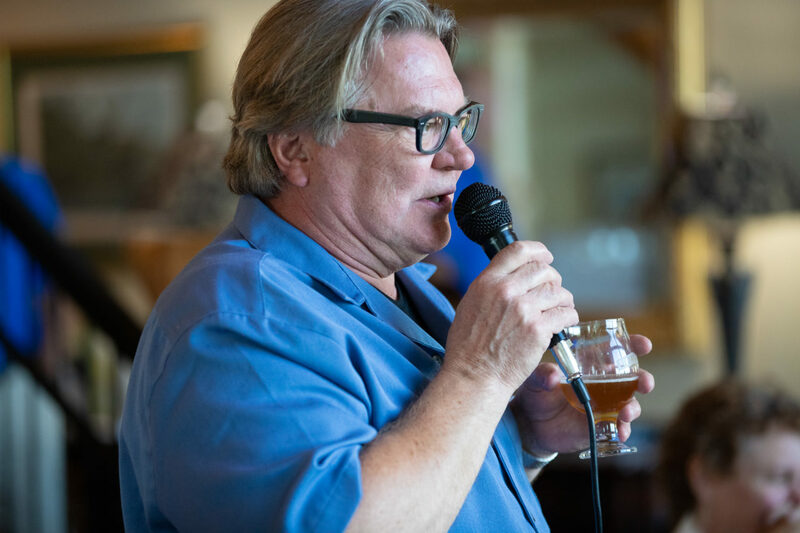 Summit founder and president Mark Stutrud joined us for the evening to introduce his beers. 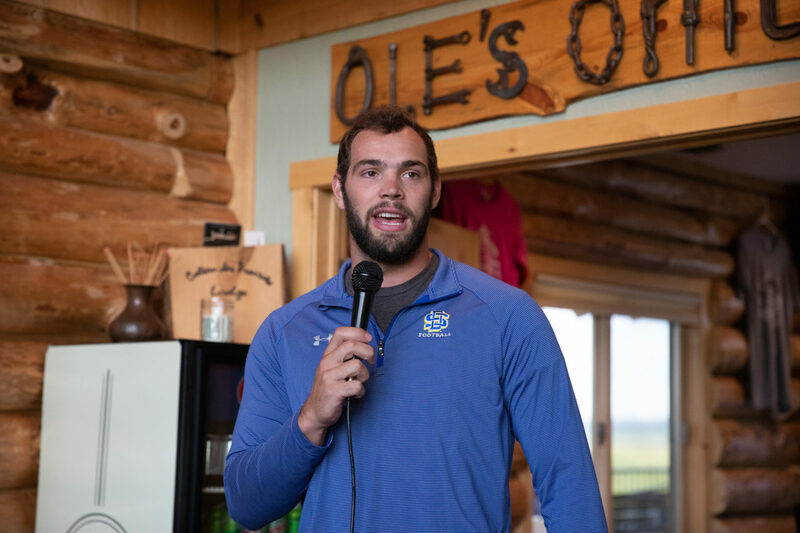 We were treated to some great stories from his experience growing up in North Dakota and more specially…Sargent County! 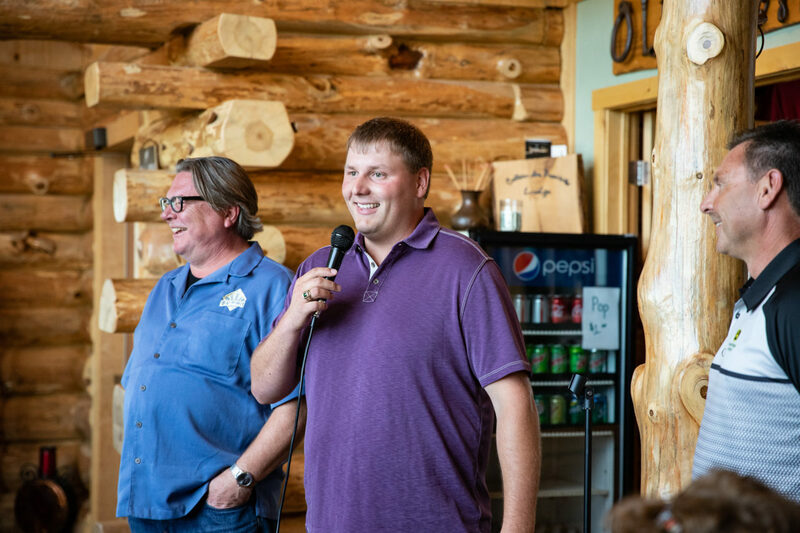 His dad, Odin Stutrud, owned and operated the Sargent County Teller for about 10 years. 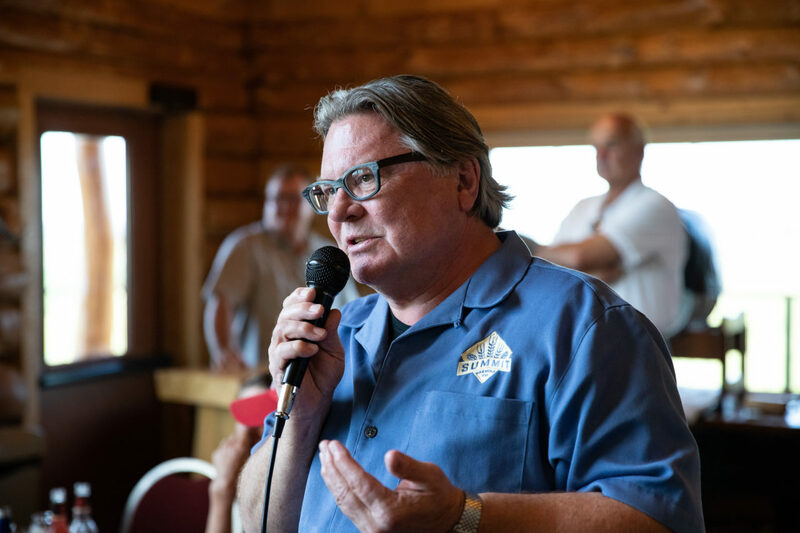 Odin sold the paper in 1959 and moved to Wahpeton where Mark graduated from high school. 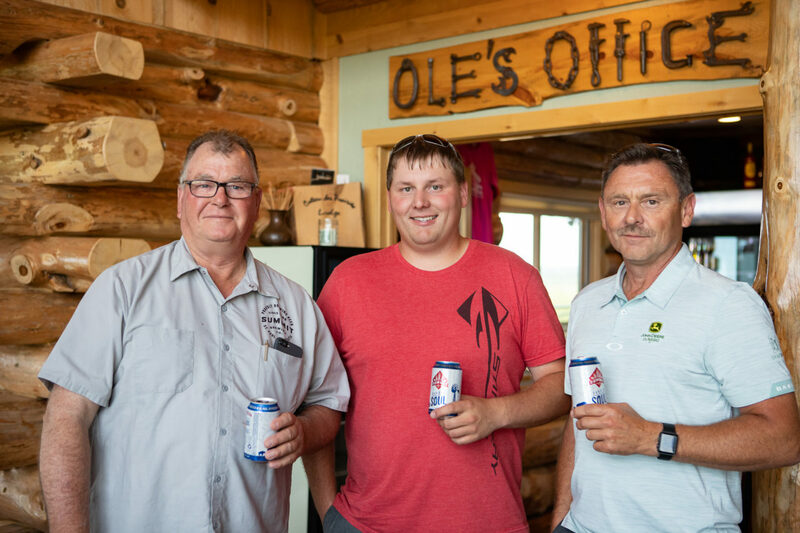 We also met Mark’s cousins Todd and Josh Stutrud. 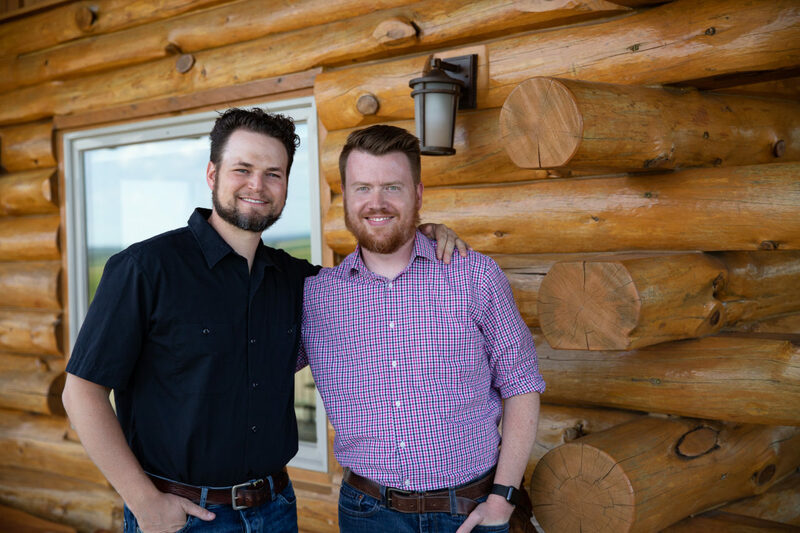 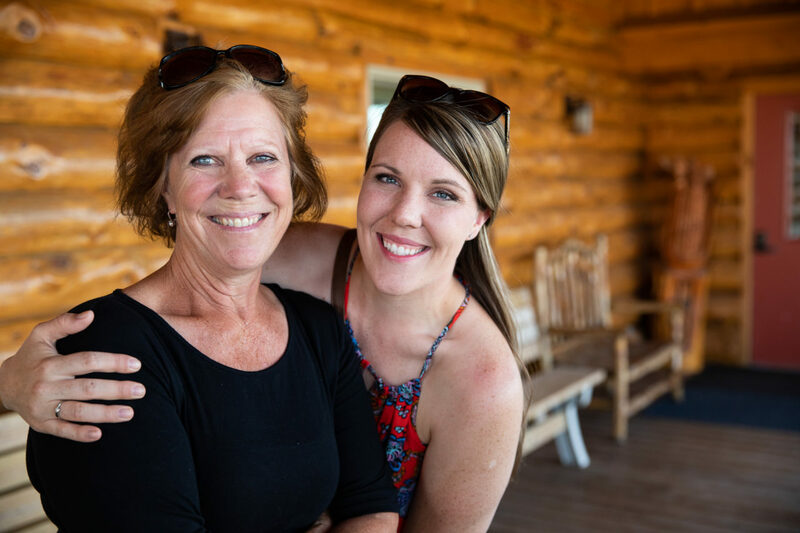 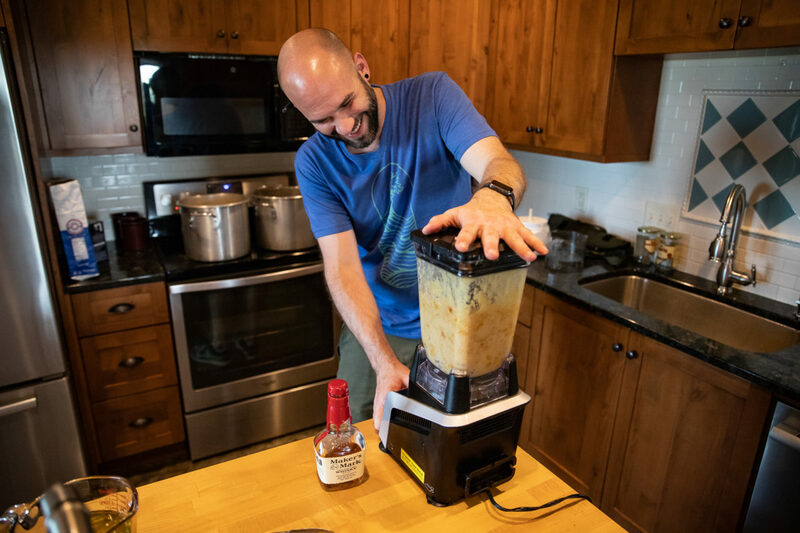 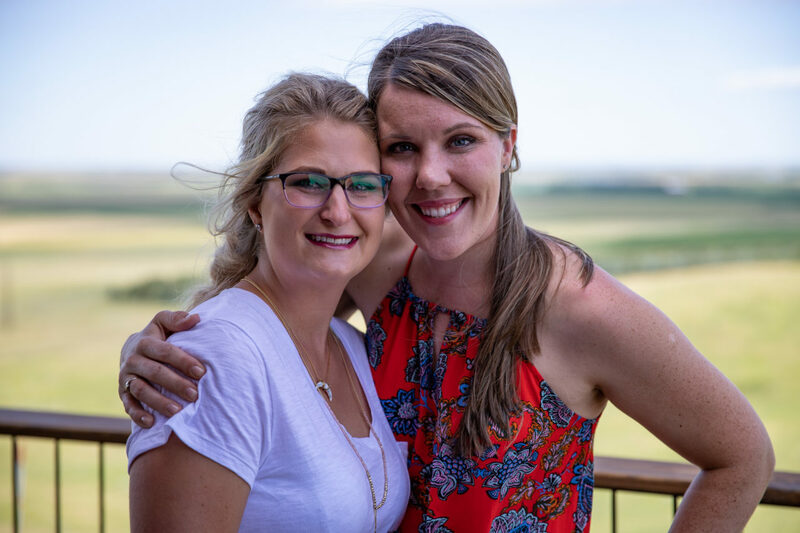 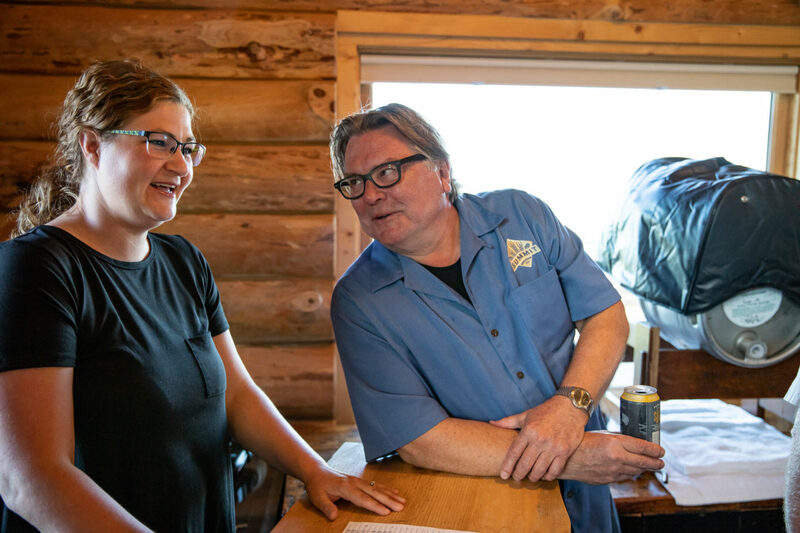 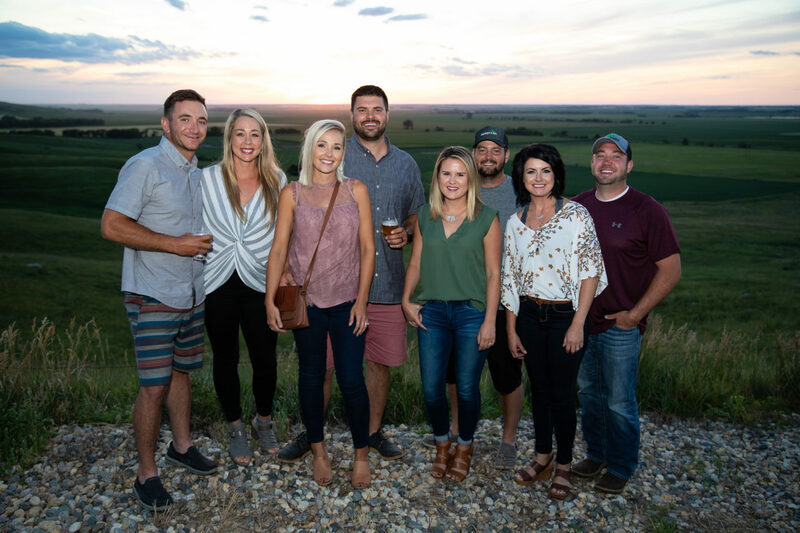 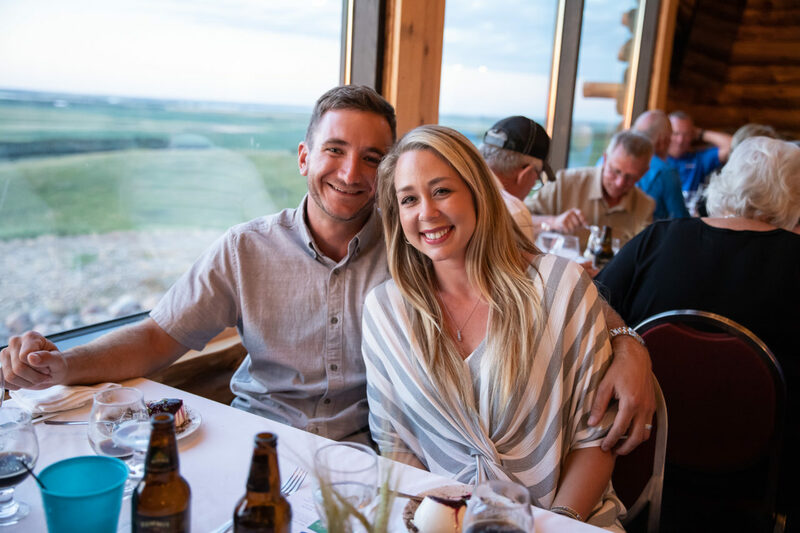 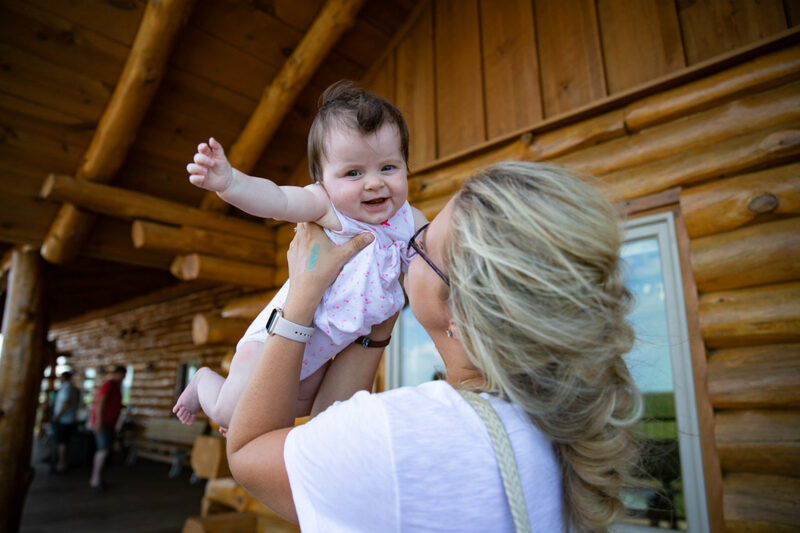 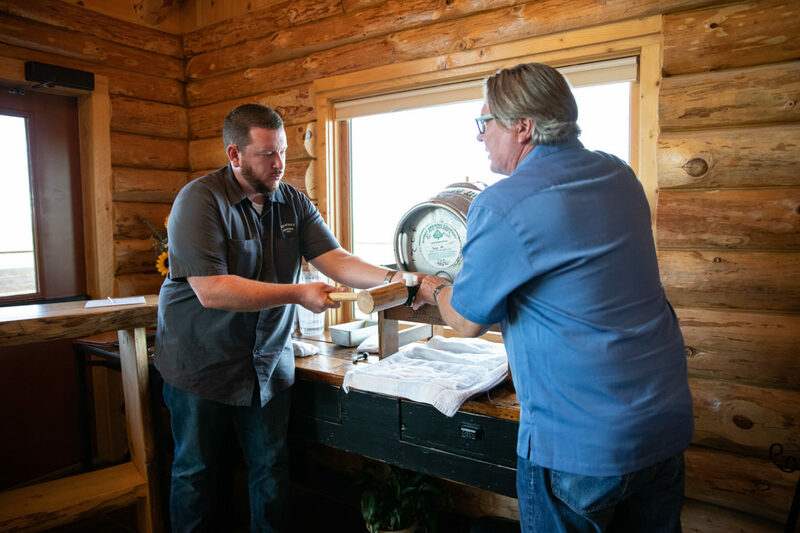 Their father/son farming operation based near Rugby, ND is the exclusive producer of a barley variety called Moravian 37 which is contract malted in Minnesota and used to make Summit’s popular Dakota Soul pilsener. 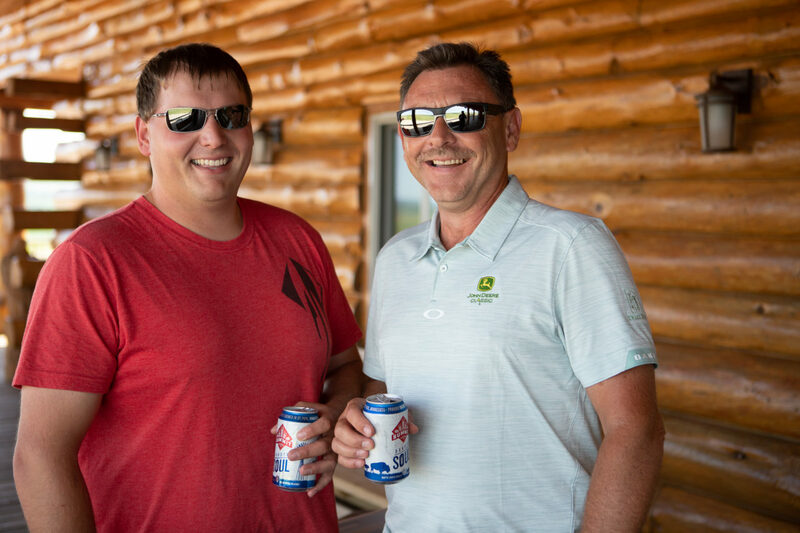 Pictured from left: Joe Breker, Josh Stutrud, Todd Stutrud. 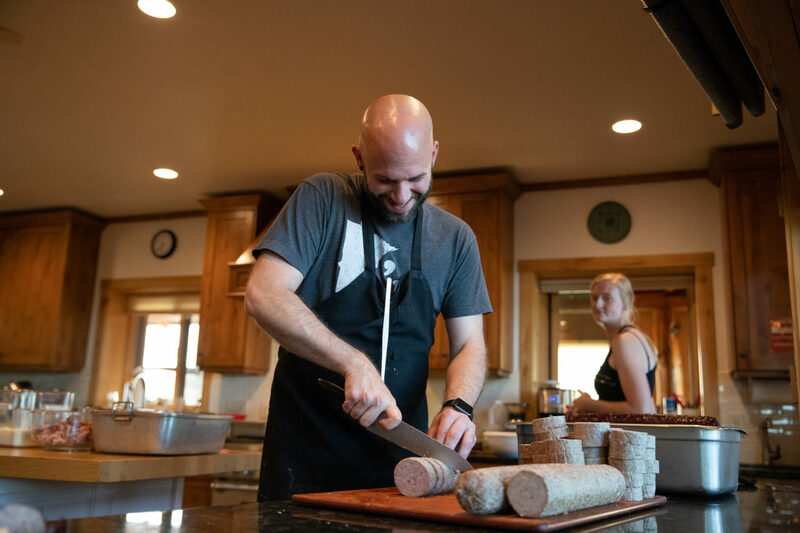 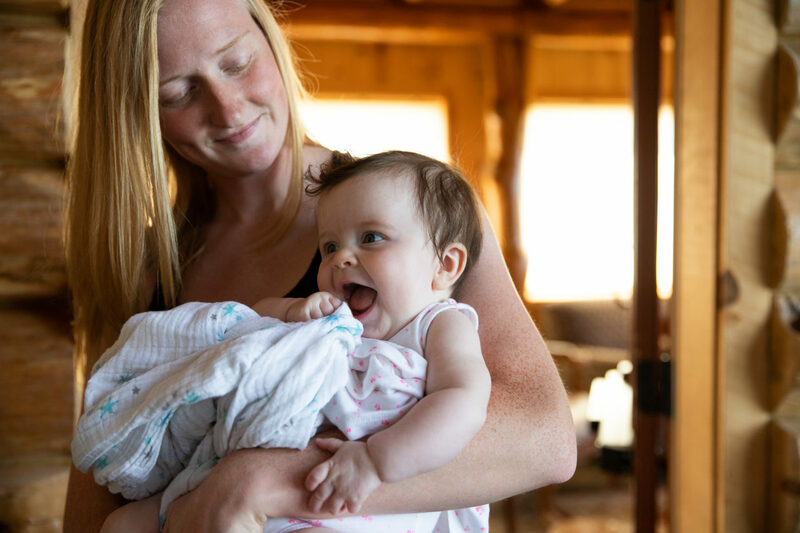 Chef Jeff Anderson (Corporate Chef, Blue Plate Restaurant Co.), one of our popular guest chefs, worked along side his partner Ann and their new baby Penelope. 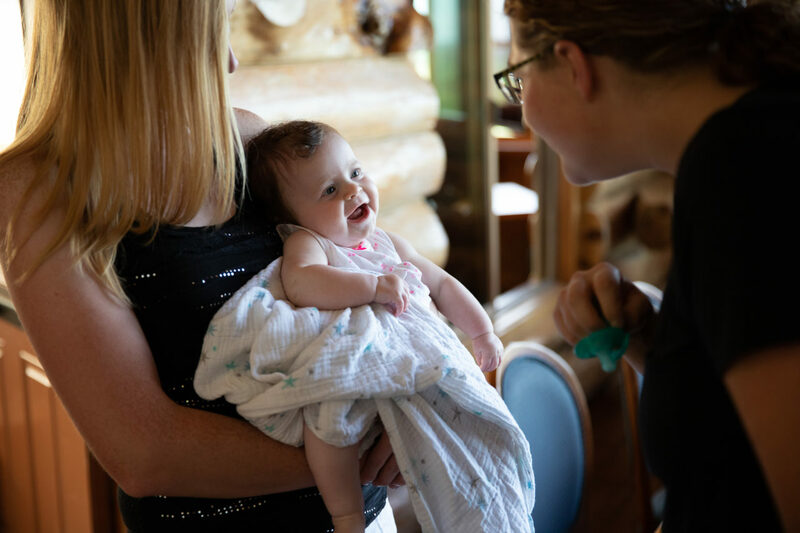 Can you spot Penelope? 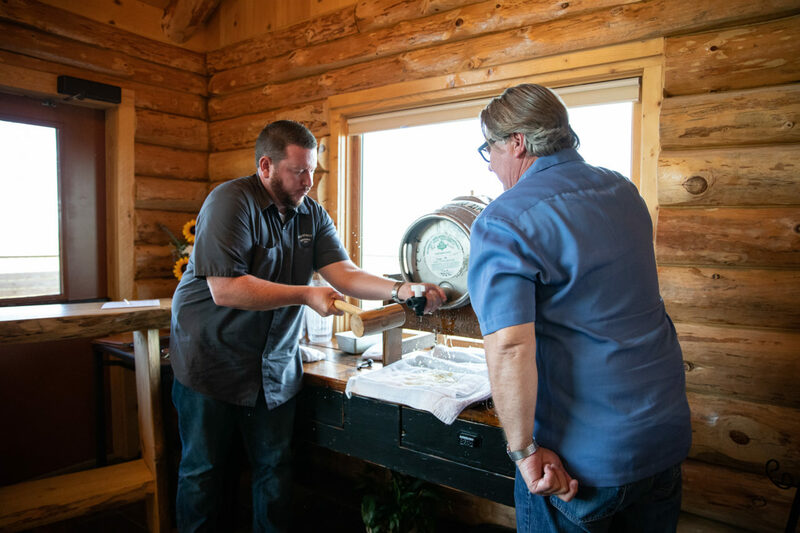 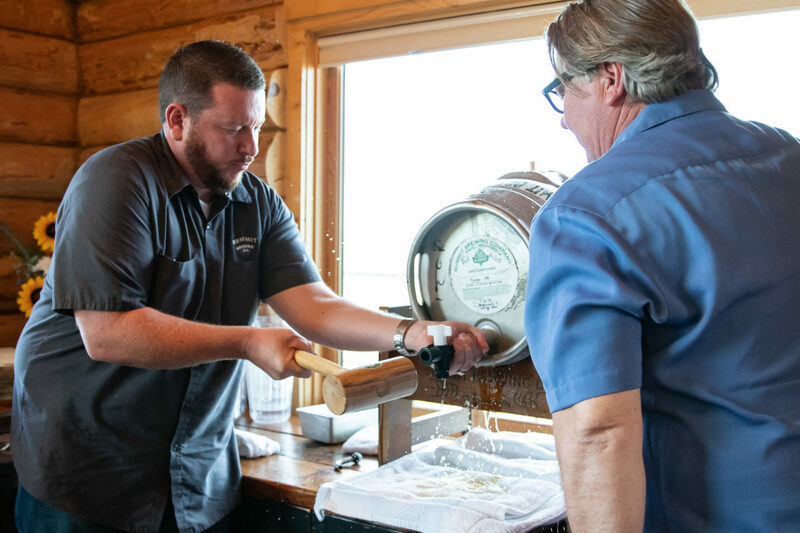 Guests enjoyed watching Brandon and Mark perform the time honored tradition of tapping a beer cask. 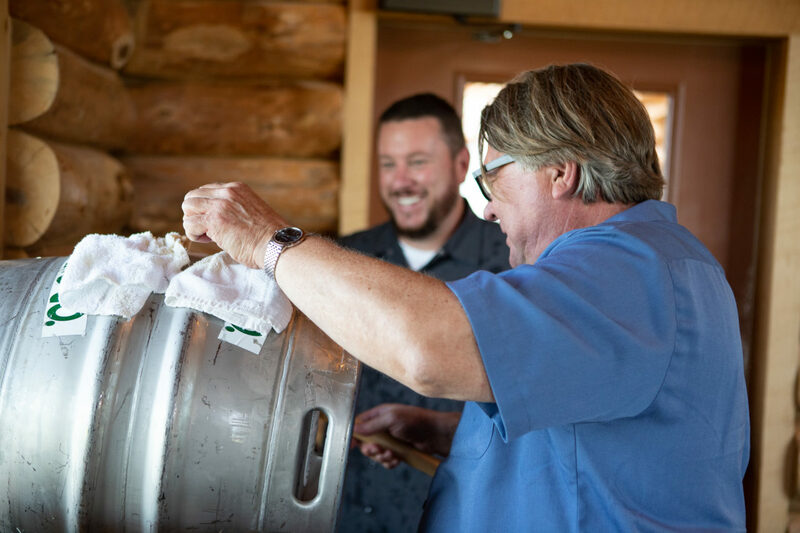 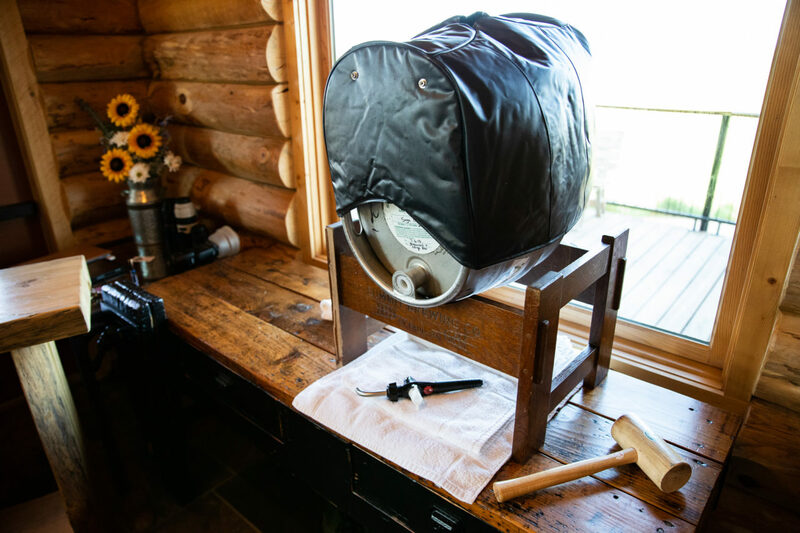 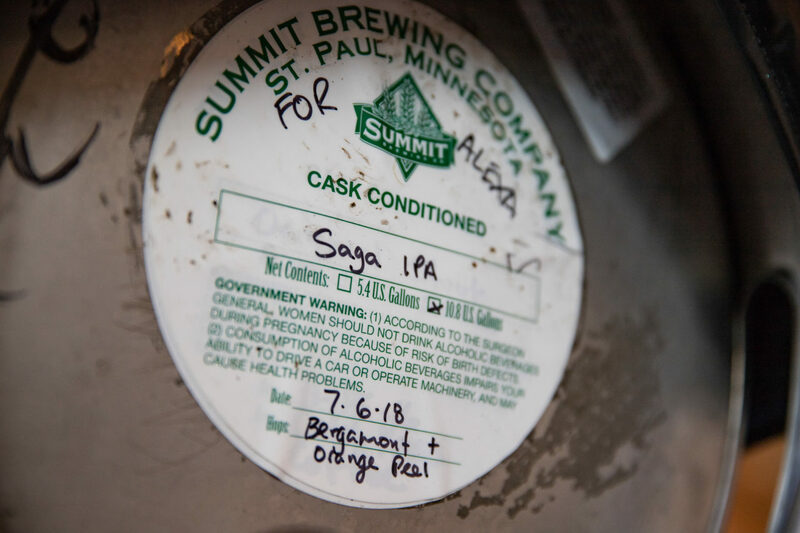 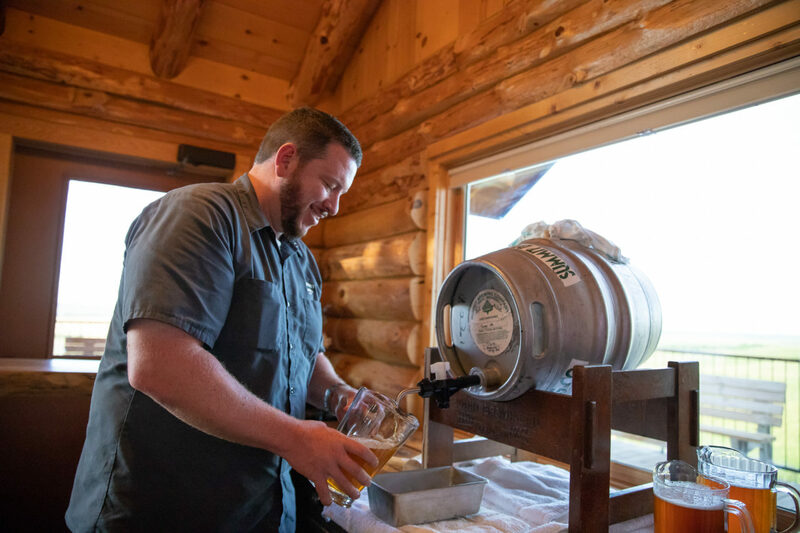 We tapped a firkin of Saga IPA which was cask conditioned with bergamot at the request of Chef Jeff. 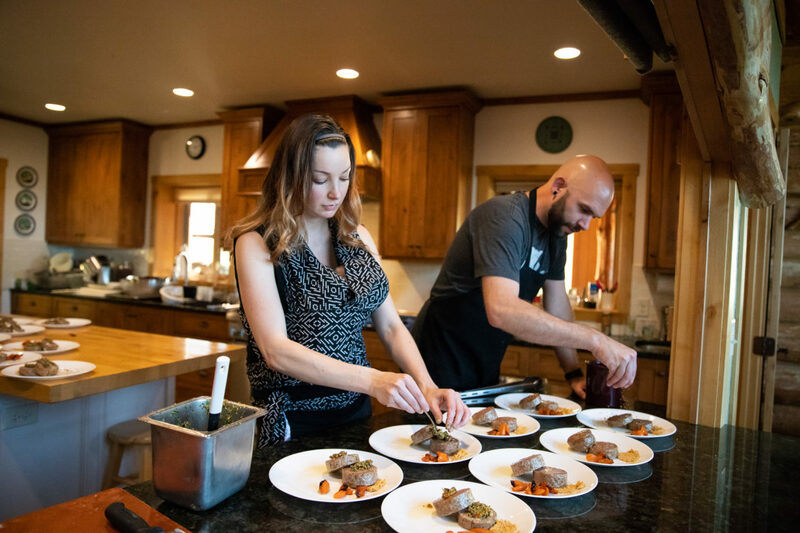 Chef Jeff’s scratch made dishes were incredible as usual. 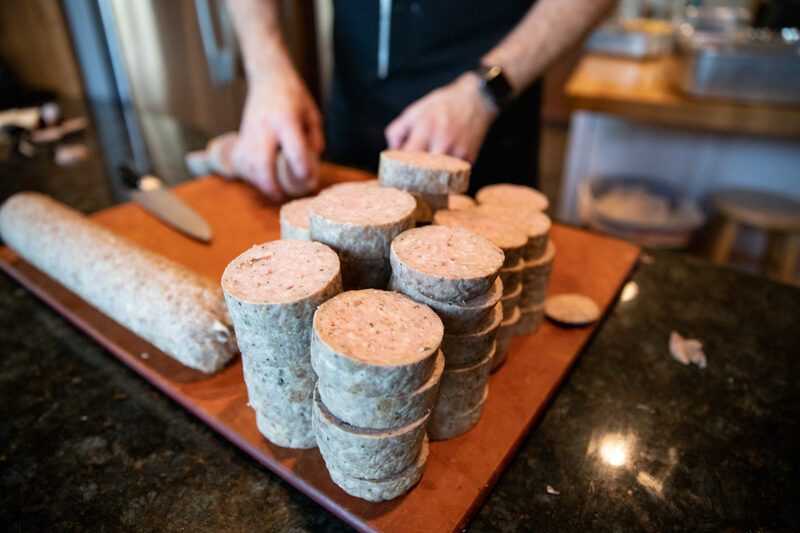 This house made pork sausage was a hit. 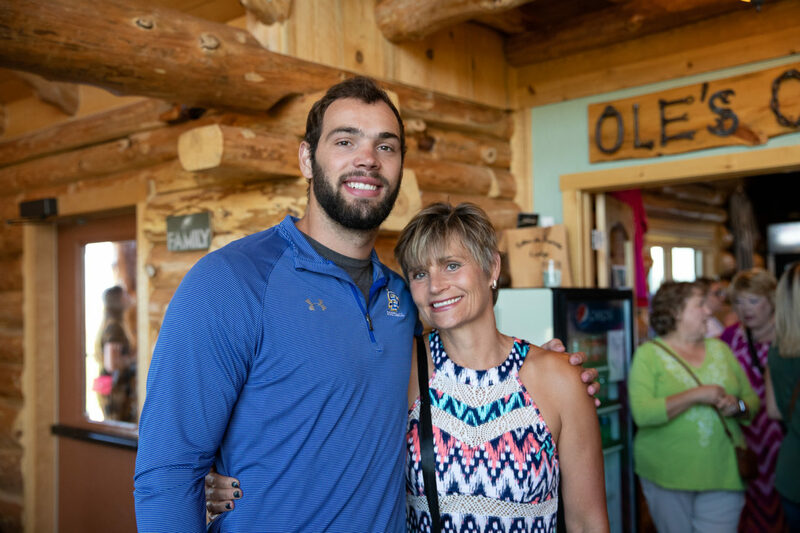 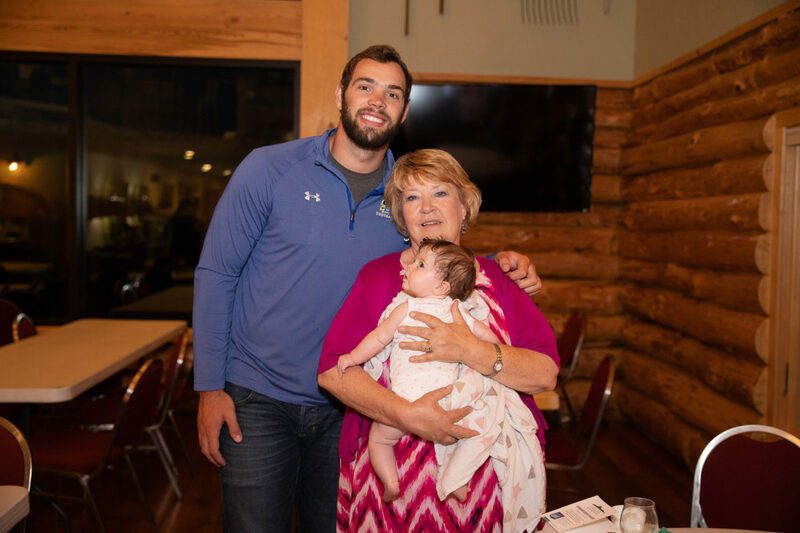 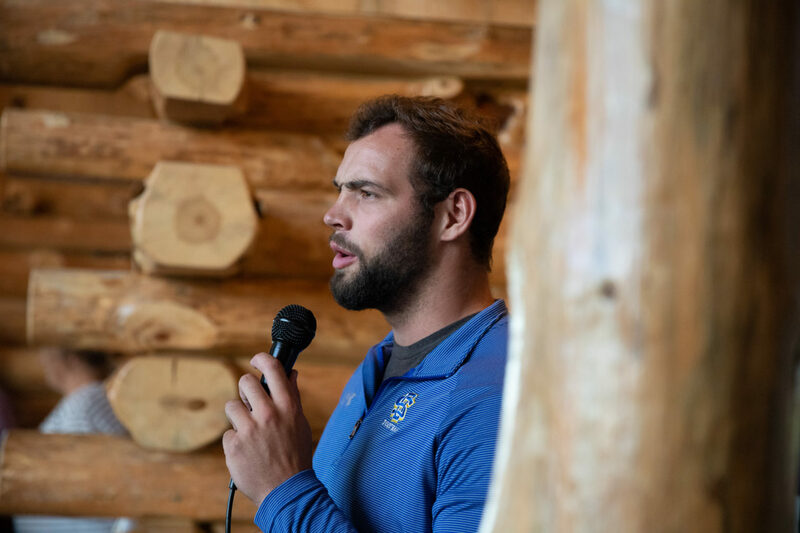 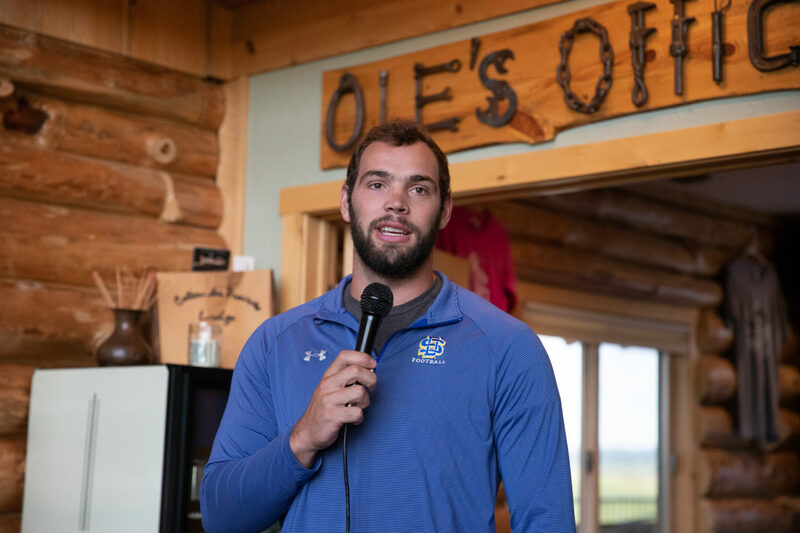 Besides an amazing dessert, guests got an extra treat when hometown hero and recent NFL Draft pick Dallas Goedert picked up the mic and shared some stories from training with the world champion Philadelphia Eagles as they prepare for the 2018 season. 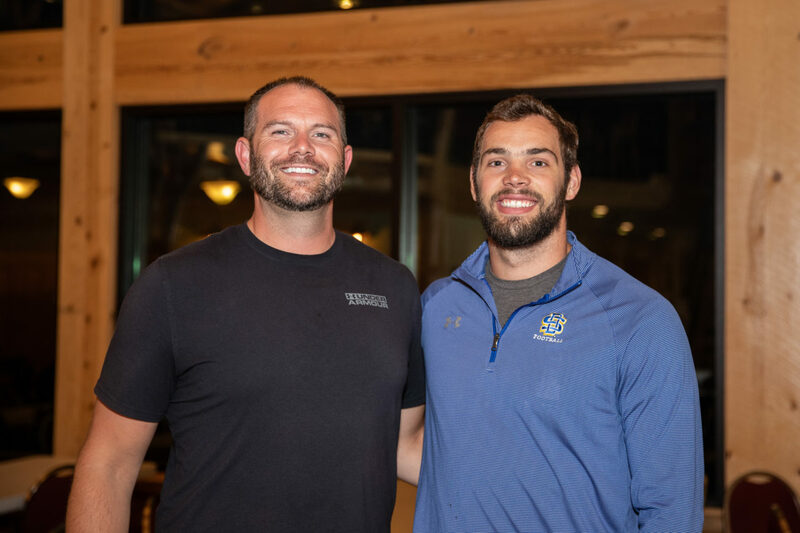 He had some good stories about you know who…Carson Wentz! 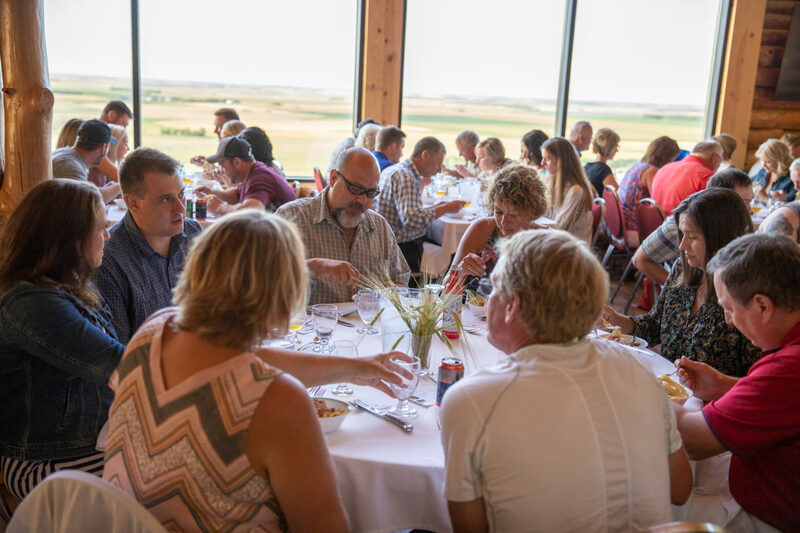 Guests enjoyed 5 courses of awesome food and beer as they visited with family and made new friends. 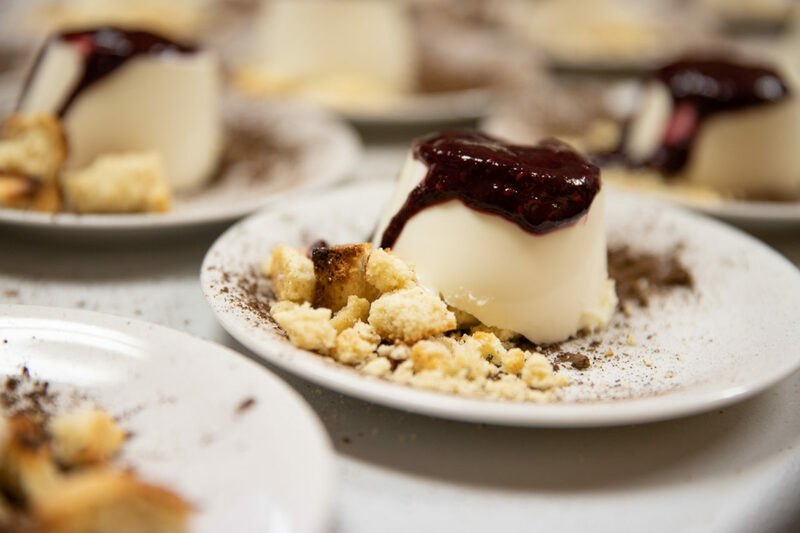 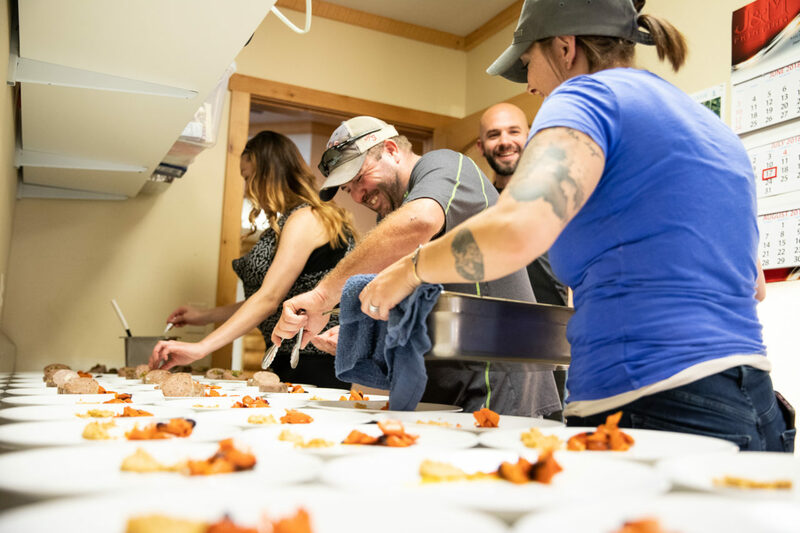 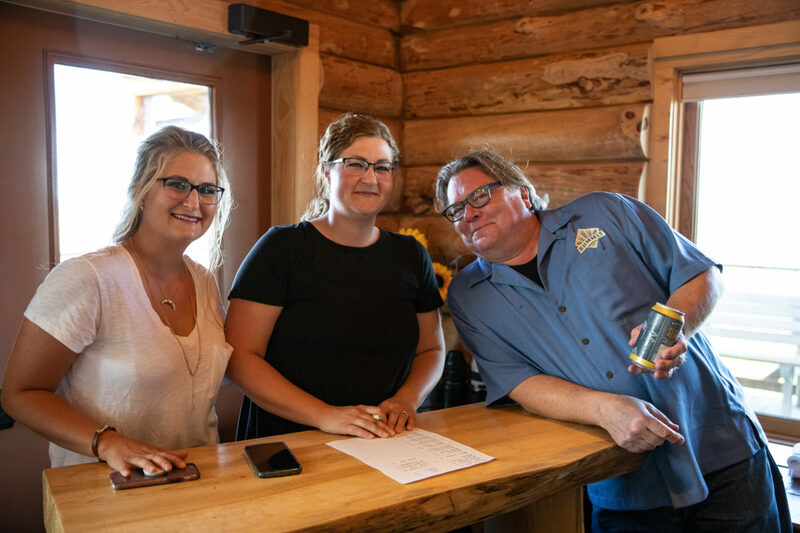 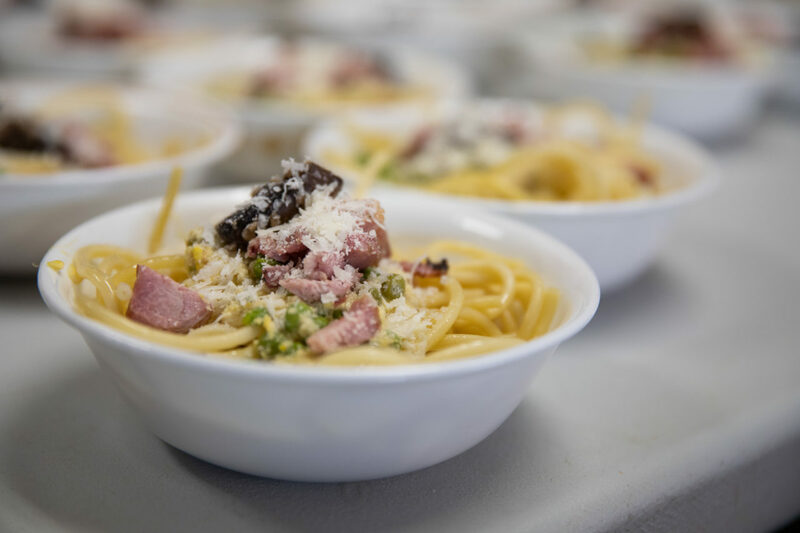 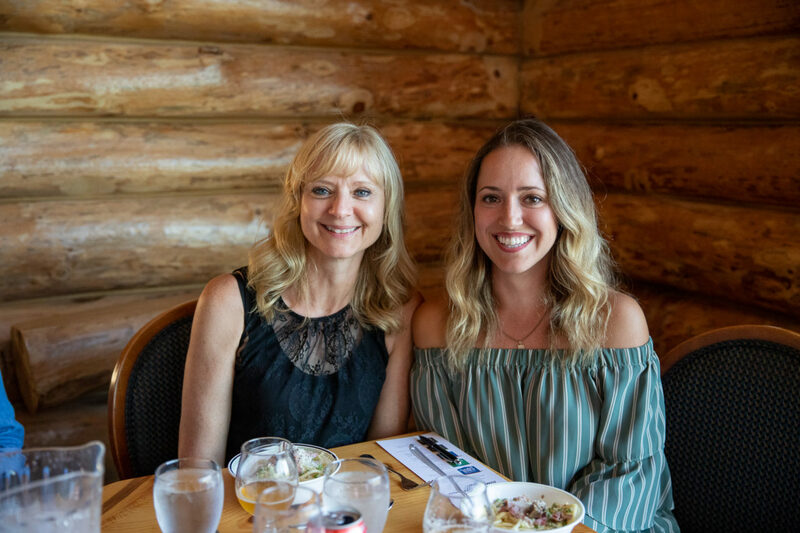 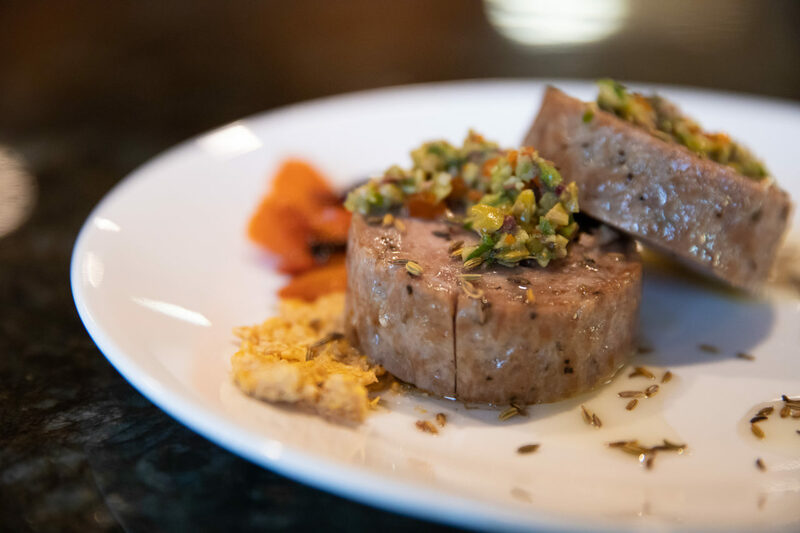 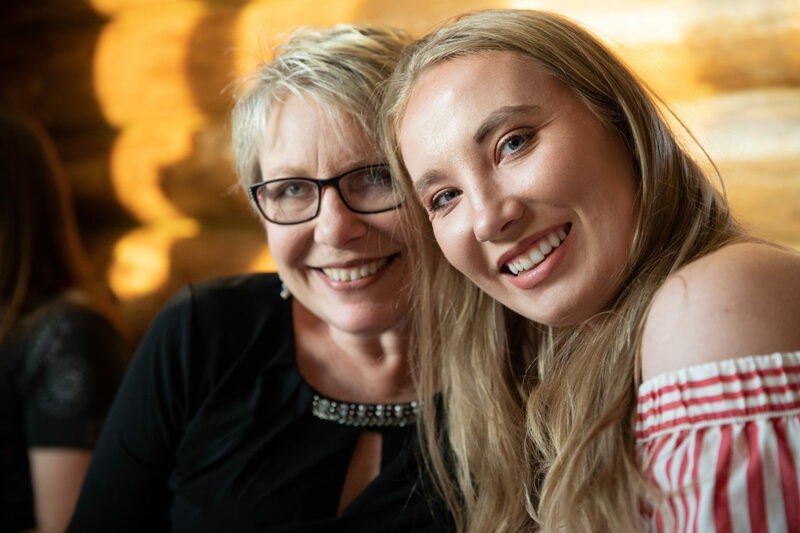 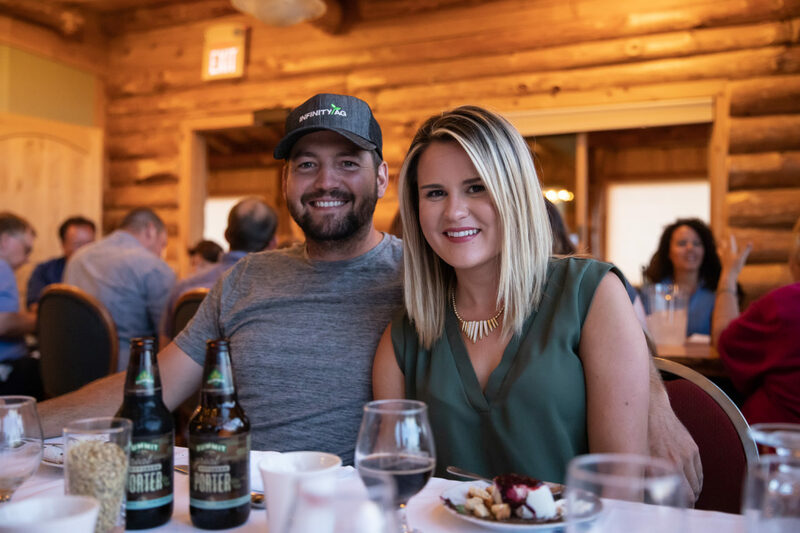 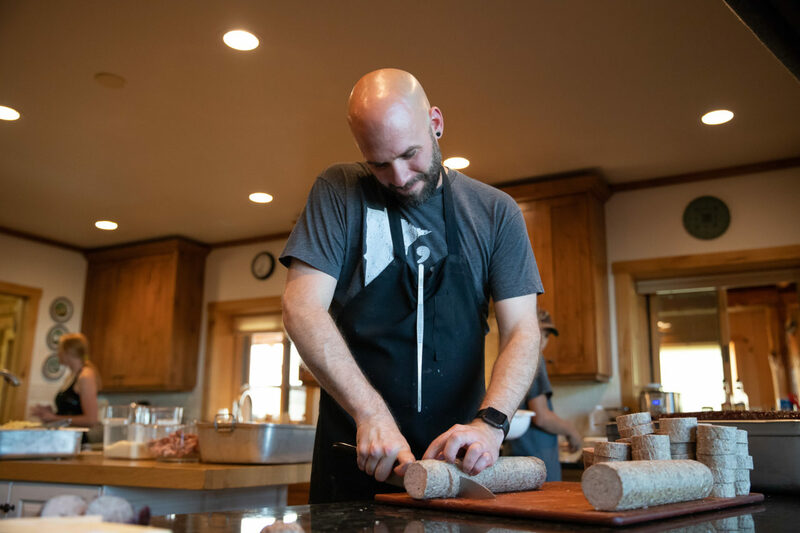 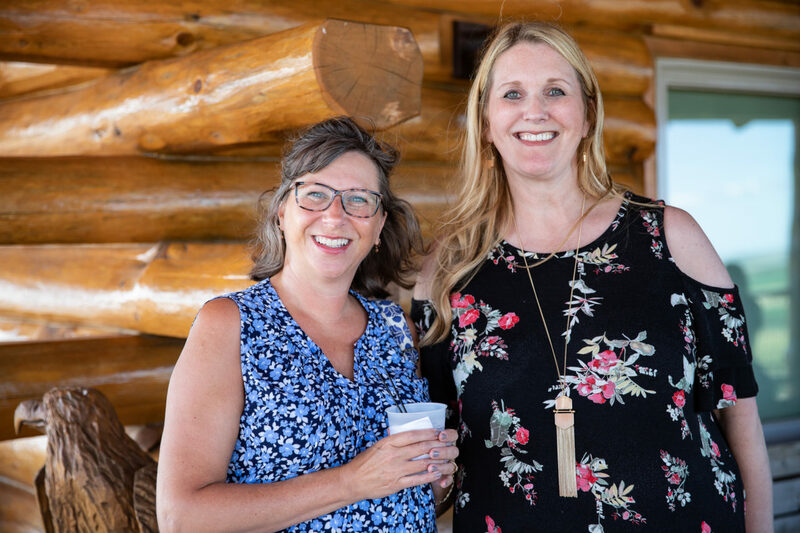 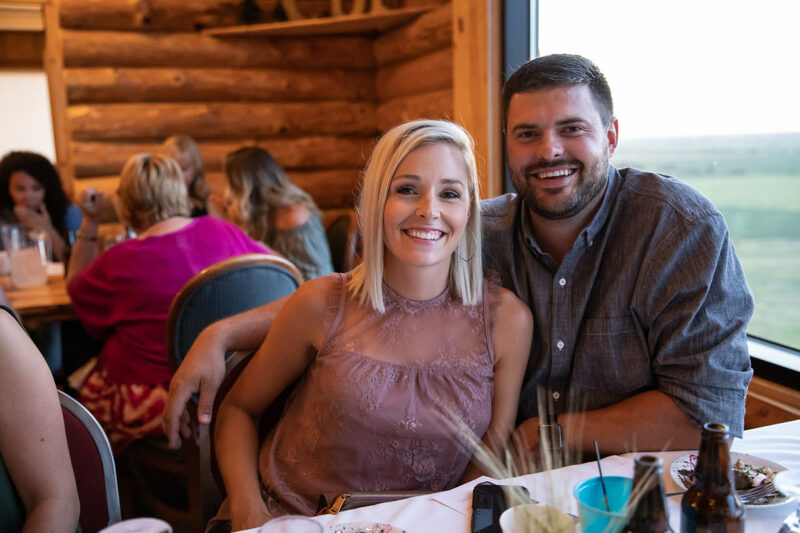 Click on the image below to open the photo gallery to see more photos from our Summer Beer Dinner. 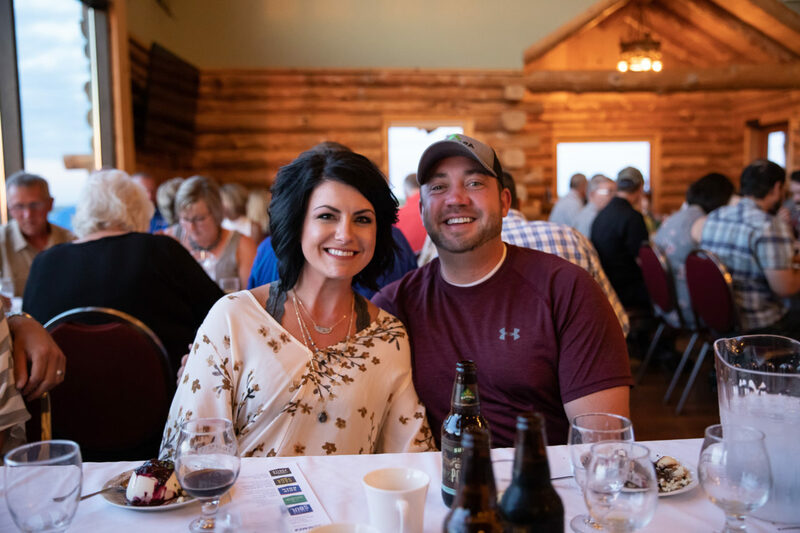 Photos by PhotoRx Media.